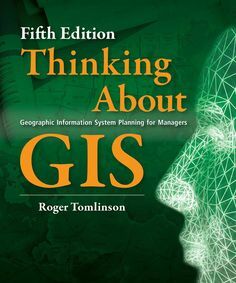 Roger Tomlinson was bornon November 17, 1933 in Cambridge, United Kingdom, British, is Father of GIS. 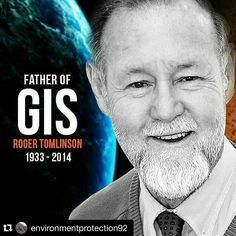 Roger Tomlinson was an English geographer commonly referred to as the "father of GIS." 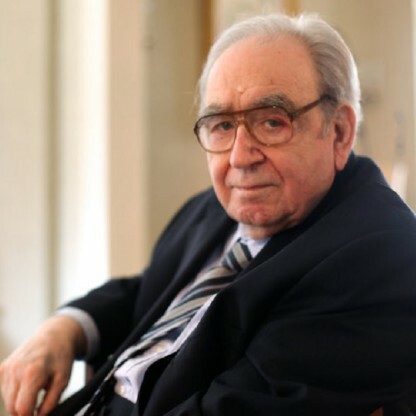 He was the one who created the first computerized geographic information system in the 1960s and coined the term geographic information system (GIS). His pioneering work paved the way for the development of further technologies in satellite mapping and global positioning system (GPS). It also set the pace for cartographic innovations like Google Maps. Born in Cambridge, England, to a father who had served as a Royal Air Force (RAF) pilot in the First World War, he too became a pilot like his father and served in the Royal Air Force for a few years. He travelled widely during his military service with kindled in him a love for geography. Following his discharge he proceeded to study geography at the University of Nottingham and won a scholarship from McGill University to undertake a master’s degree in glacial geomorphology which necessitated his move to Canada. 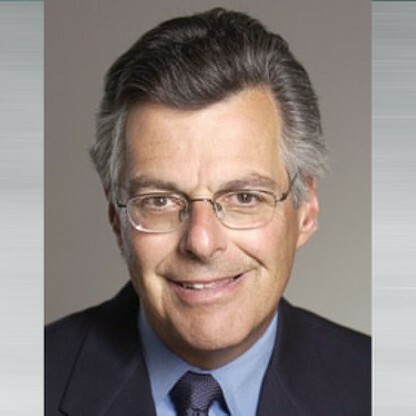 His initial career included a stint as the manager of the computer mapping division at Spartan Air Services in Ottawa following which he started working for the Government of Canada. 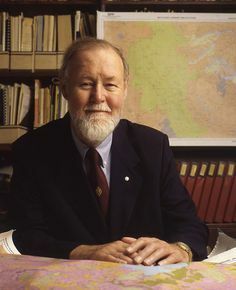 It was during this time that he conceptualized and directed the development of the Canada Geographic Information System, the first computerized GIS in the world. He was recipient of Canadian Association of Geographers rare award for Service to the Profession. 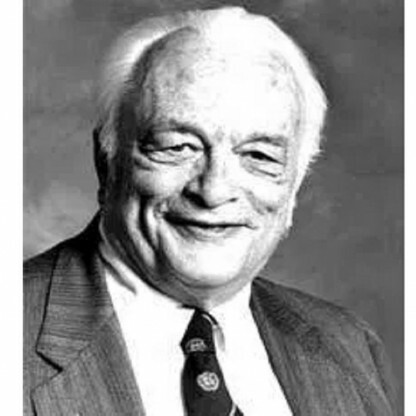 The Association of American Geographers in the United States awarded him the James R. Anderson Medal of Honor for Applied Geography in 1995 and he was the first recipient of the Robert T. Aangeenbrug Distinguished Career Award in 2005. 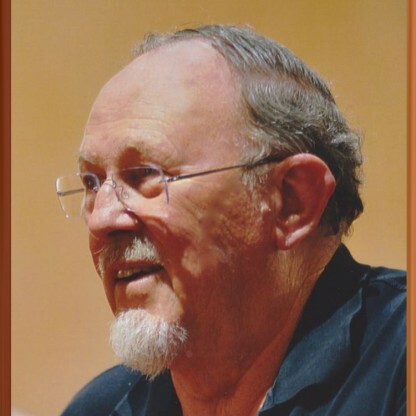 Dr. Tomlinson was an Honorary Fellow of the Royal Geographical Society and winner of their Murchison Award for the Development of Geographic Information Systems. In 1996 he was awarded the GIS World Lifetime Achievement Award for a lifetime of work with GIS, and he was the first recipient of the ESRI Lifetime Achievement Award in 1997. In 2004, in recognition of his numerous achievements in the industry, the GIS Certification Institute awarded Dr. Tomlinson the GISP Certificate for Lifetime GIS Achievement and he was inducted into URISA&apos;s GIS Hall of Fame and awarded lifetime membership. In 2010 Tomlinson received the Alexander Graham Bell Medal of the National Geographic Society (together with Jack Dangermond). 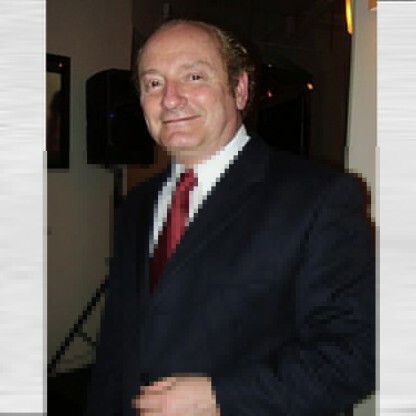 In 2011, he was presented with an Honorary Membership in the Association of Ontario Land Surveyors. Tomlinson also received the Geospatial Information & Technology Association Lifetime Achievement Award. 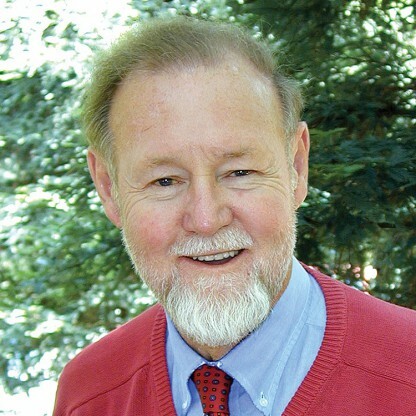 In 2013, Tomlinson was awarded a UCGIS Fellow. 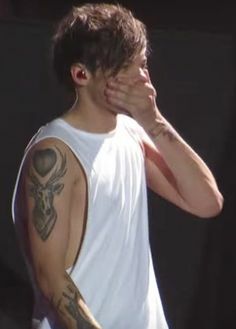 More recently, he was made a fellow of University College London and received honorary Doctorates of Science from the University of Nottingham, Acadia University, McGill University, and the University of Lethbridge. He was awarded the Gold Medal of the Royal Canadian Geographical Society and was awarded the Order of Canada by the Governor General for "changing the face of geography as a discipline." 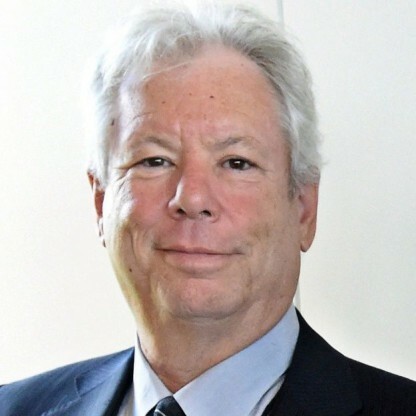 In 2013, he was promoted to Officer of the Order of Canada by the Governor General. 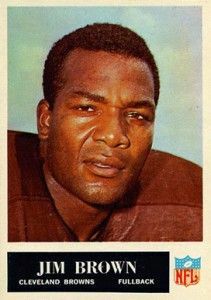 Dr. Tomlinson was a native of Cambridge (England) and prior to attending university, he served in the Royal Air Force from 1951–1954 as a pilot and flying officer. 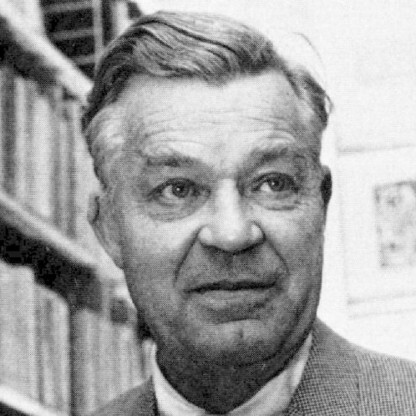 It was during his tenure in the 1960s with Ottawa-based aerial survey company Spartan Air Services that Dr. Tomlinson conceptualized combining land use mapping with emerging computer Technology. 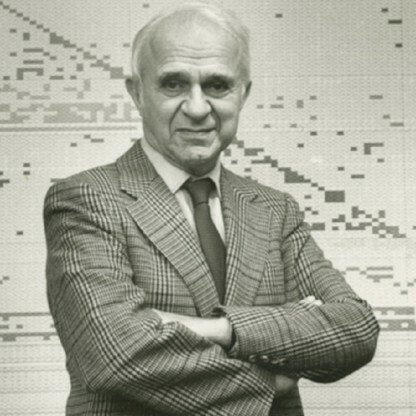 This pioneering work led him to initiate, plan and direct the development of the Canada Geographic Information System, the first computerised GIS in the world. 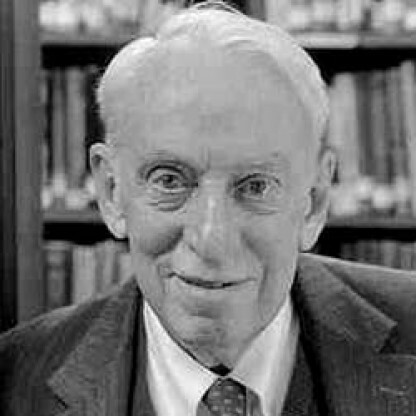 From the 1970s until his death, Dr. Tomlinson worked in geographic consulting and research for a variety of private sector, government, and non-profit organisations, largely through his Ottawa-based company, Tomlinson Associates Ltd., which has branches of consulting geographers in Canada, the United States, and Australia. 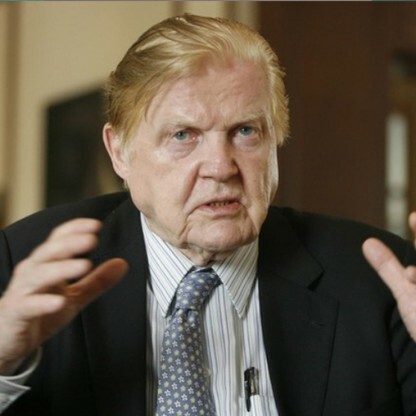 He was Chairman of the International Geographical Union GIS Commission for 12 years. He pioneered the concepts of worldwide geographical data availability as Chairman of the IGU Global Database Planning Project in 1988. He was also a President of the Canadian Association of Geographers.